 Axis Vero Incorporated employs only the very best operatives and investigators to consistently and successfully research, investigate and report accurate findings on behalf of our clients. Our commitment to finding the truth and protecting our clients privacy has built us a solid reputation as the “go to source” for major security and investigation agencies around the world. By maintaining professional relationships with numerous organizations and industry professionals, both nationally and internationally, we ensure that we are abreast of privacy and ethical conduct legislation in every market we service, which helps to ensure that our clients can count on every investigation being conducted with the maximum diligence and care.  Feel free to navigate our menu above, or click the links below to learn more about the services we offer.